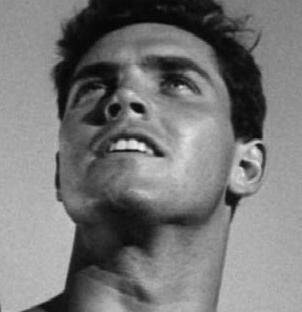 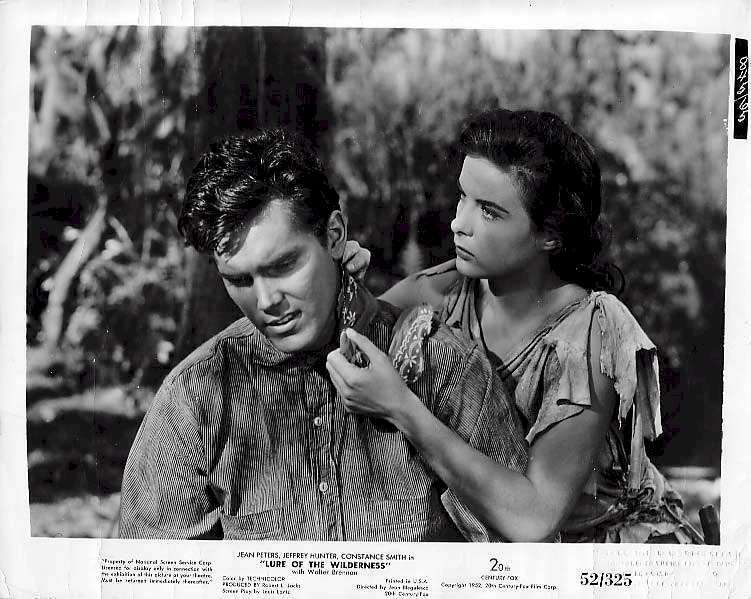 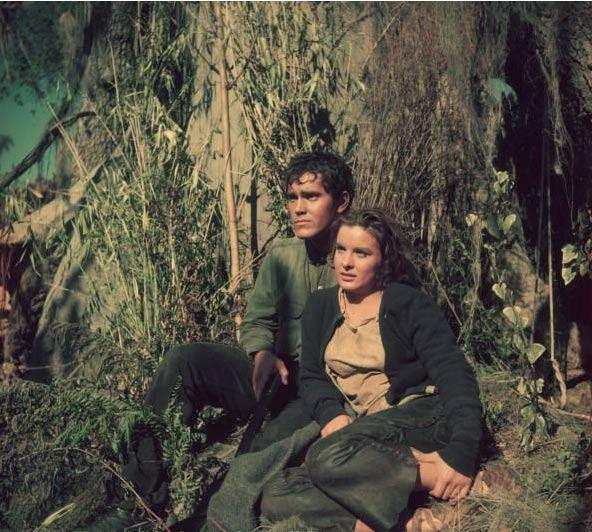 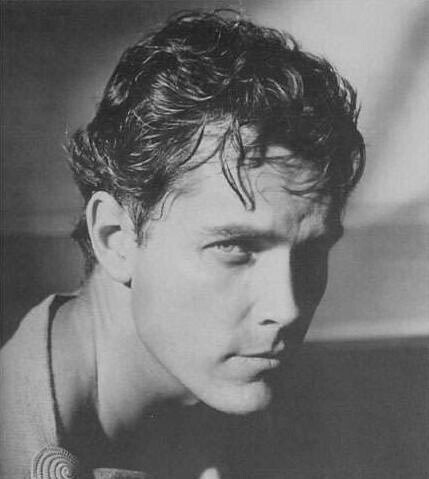 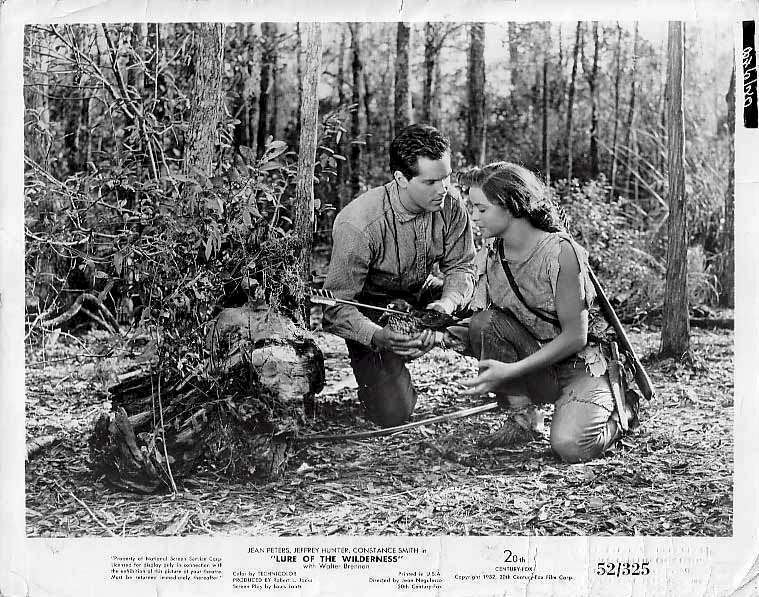 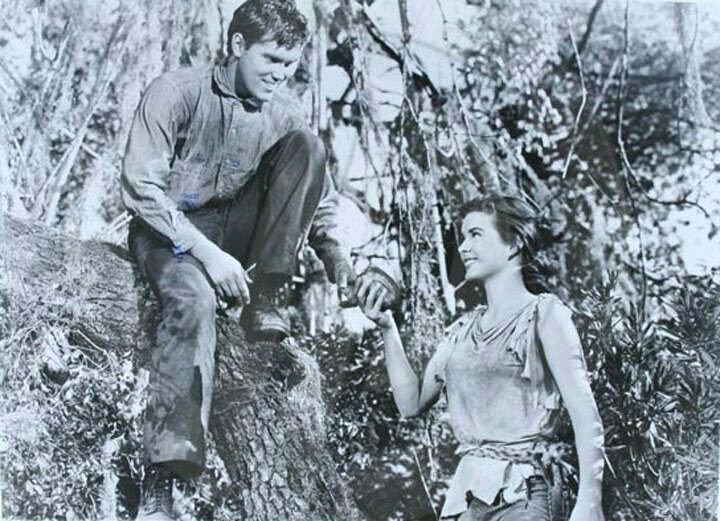 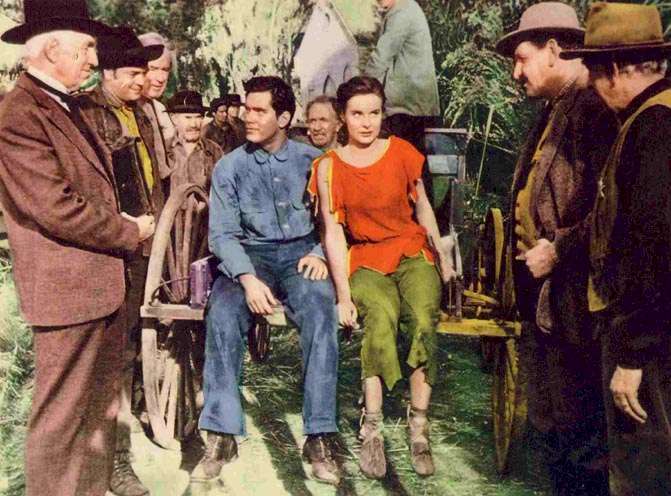 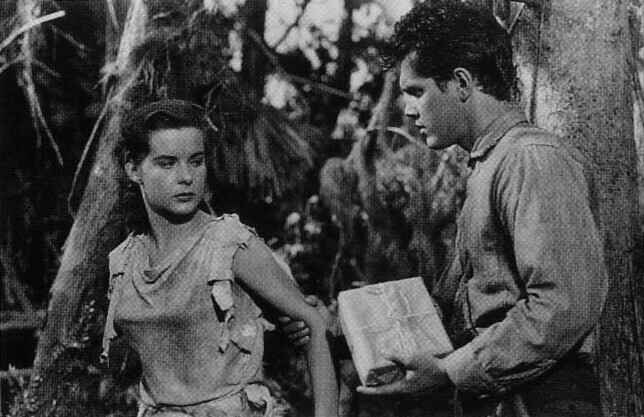 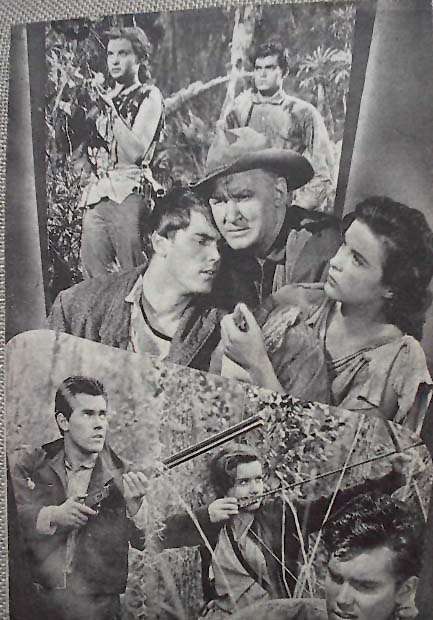 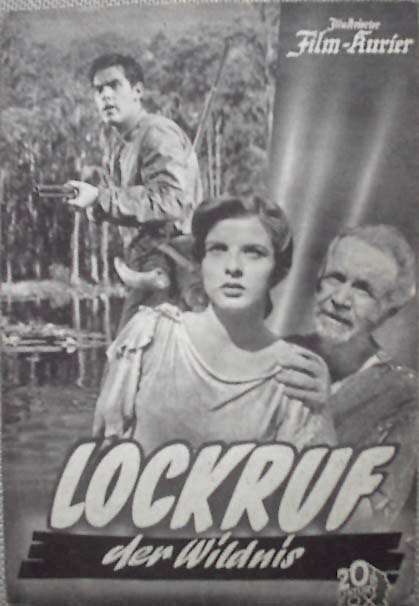 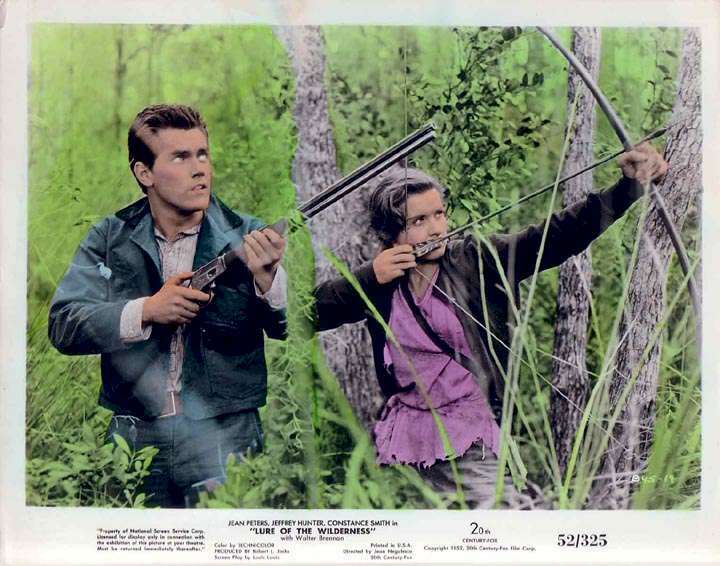 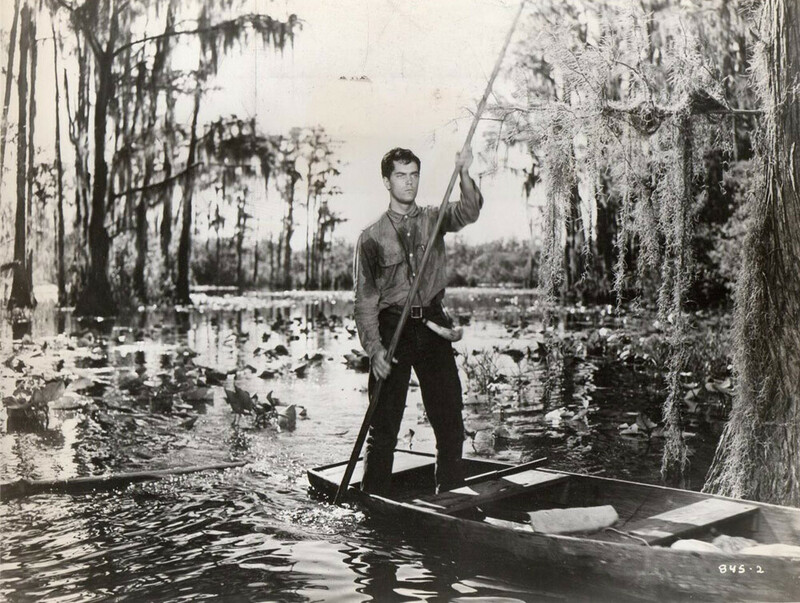 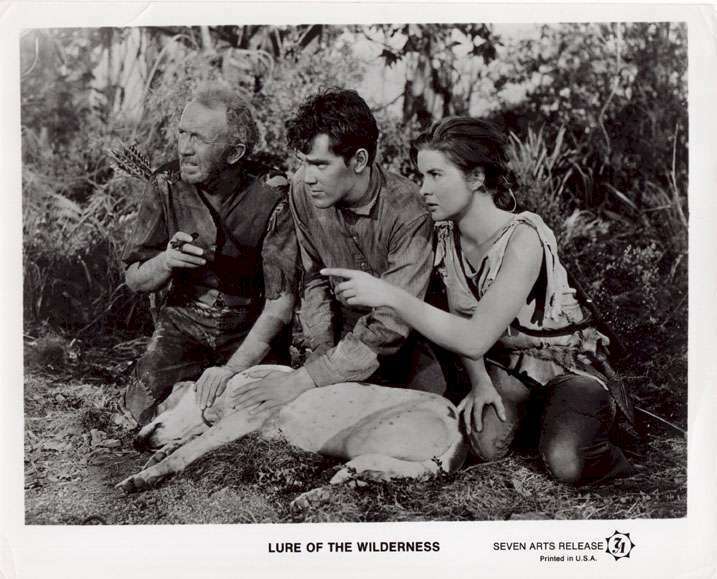 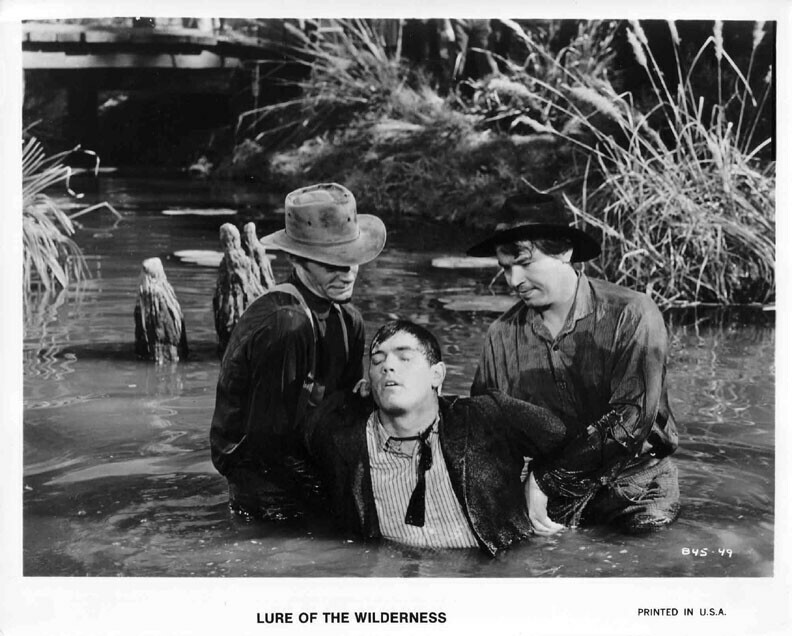 (Ben Tyler) Jeff plays a young man who ventures into the South's Okefenokee Swamp and befriends a man (Walter Brennan), who, on the lam after being falsely accused of murder, is hiding in the swamp with his daughter (Jean Peters). 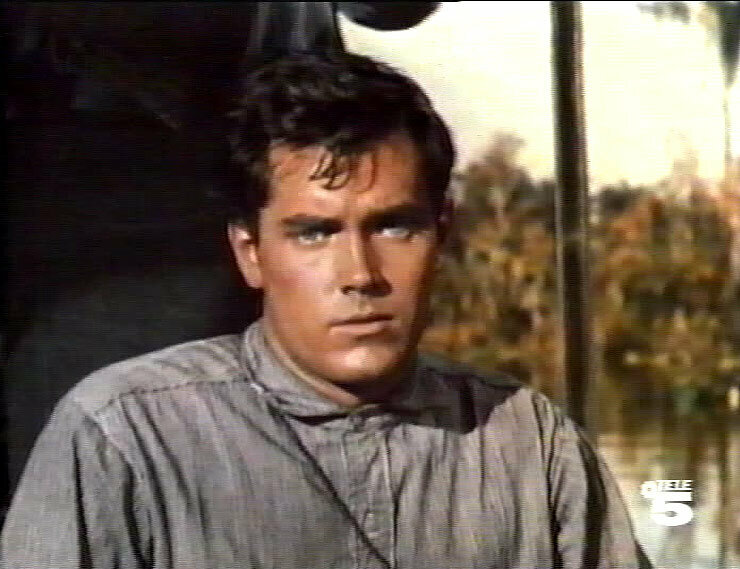 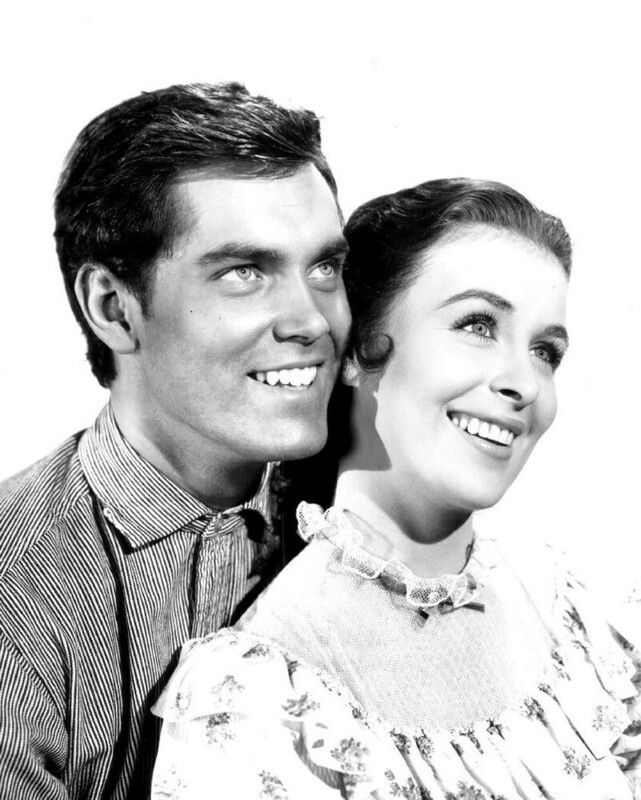 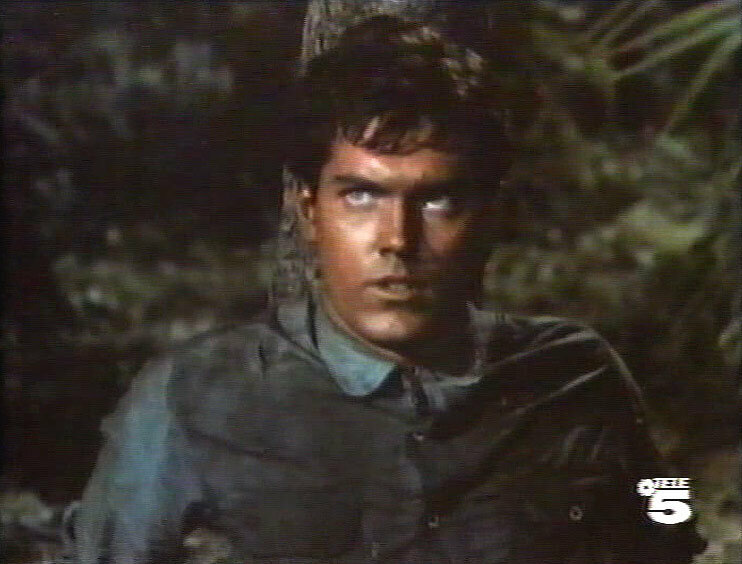 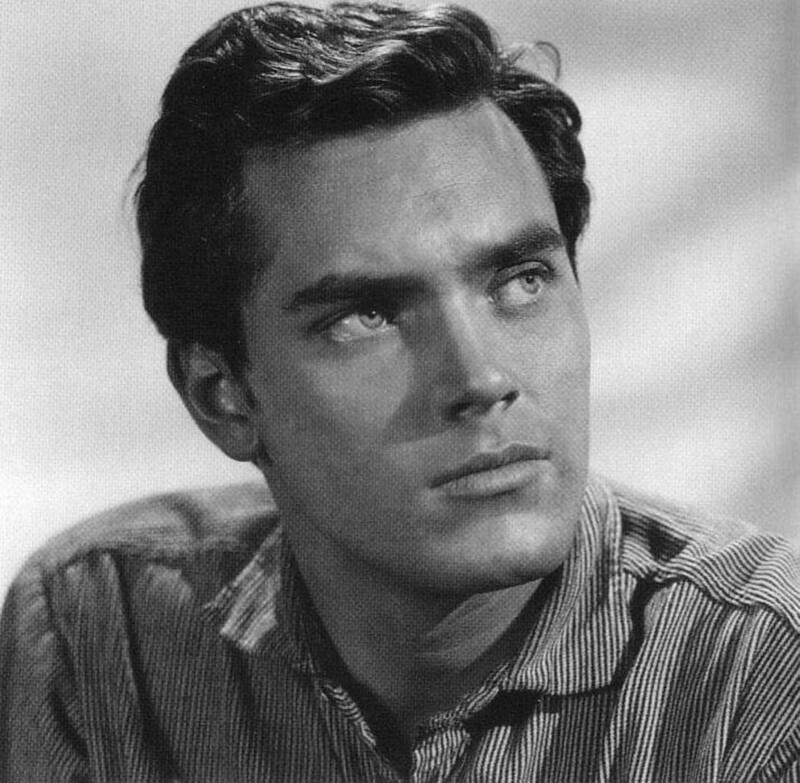 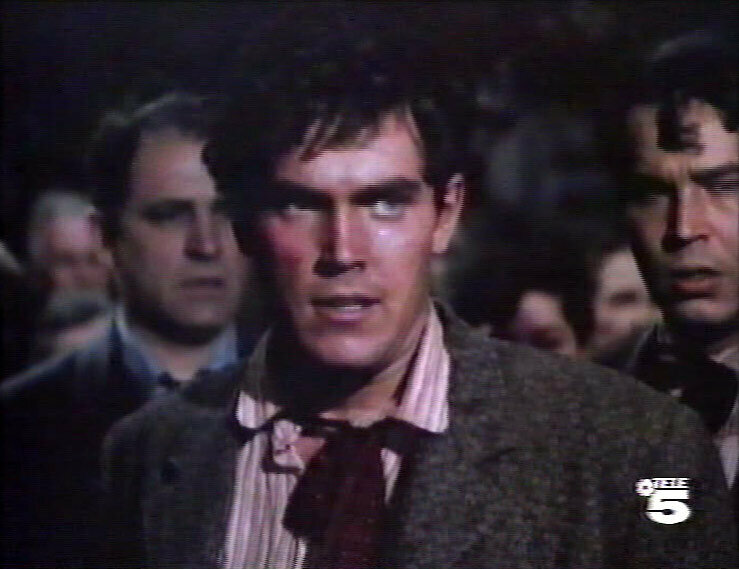 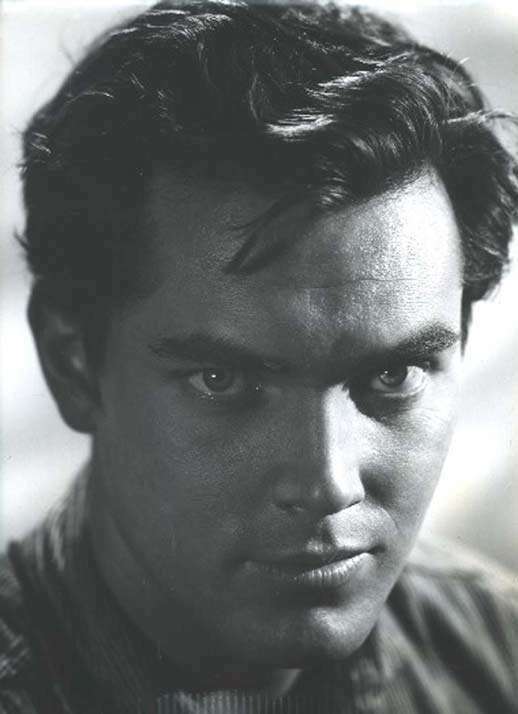 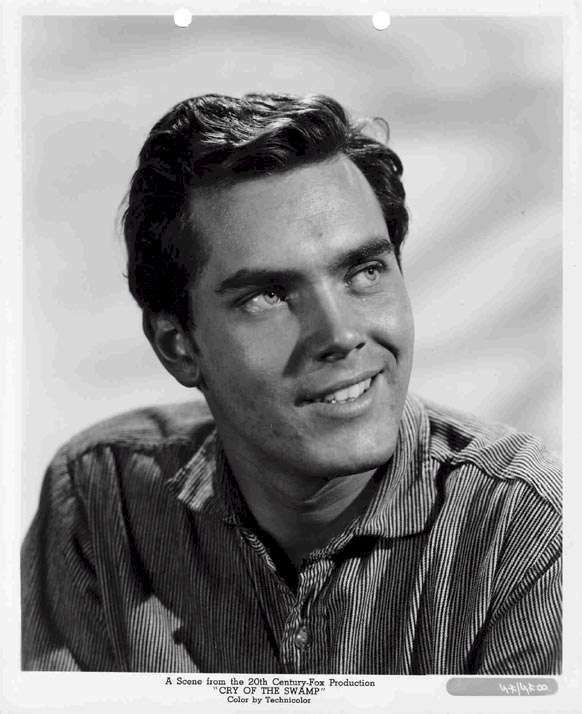 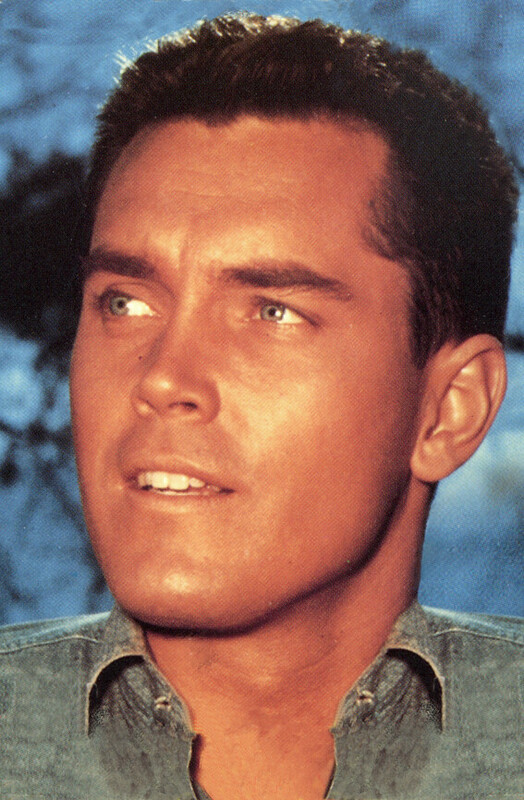 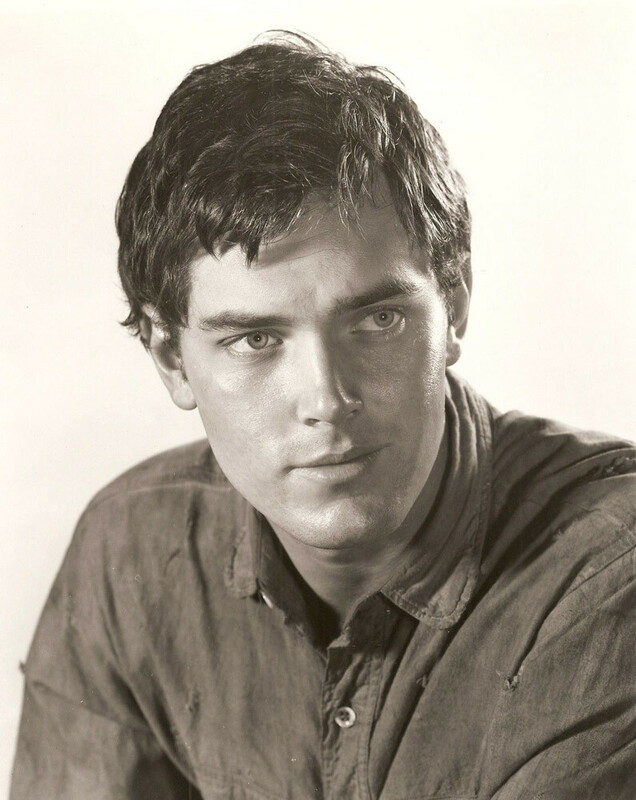 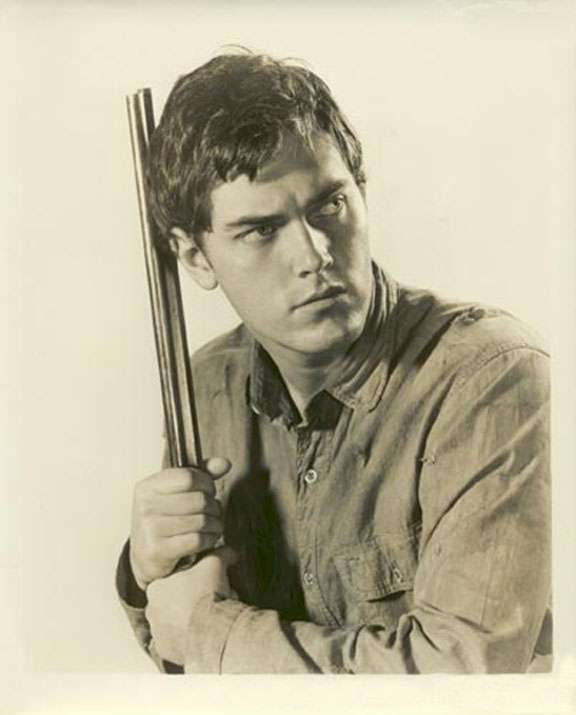 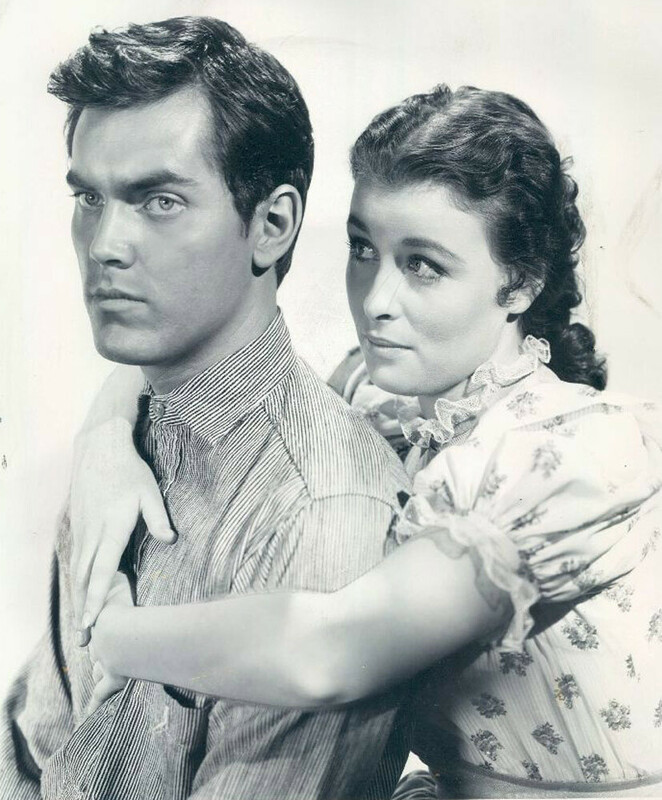 Also co-starred Jack Elam. 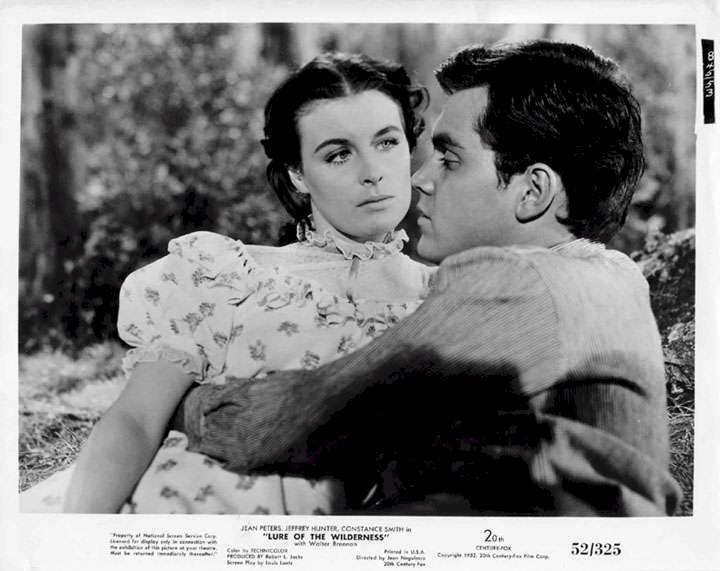 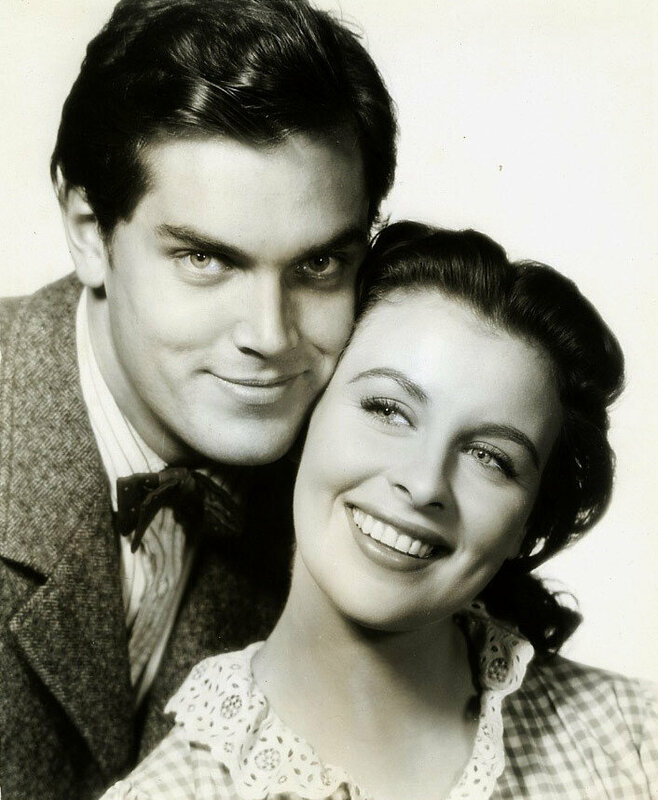 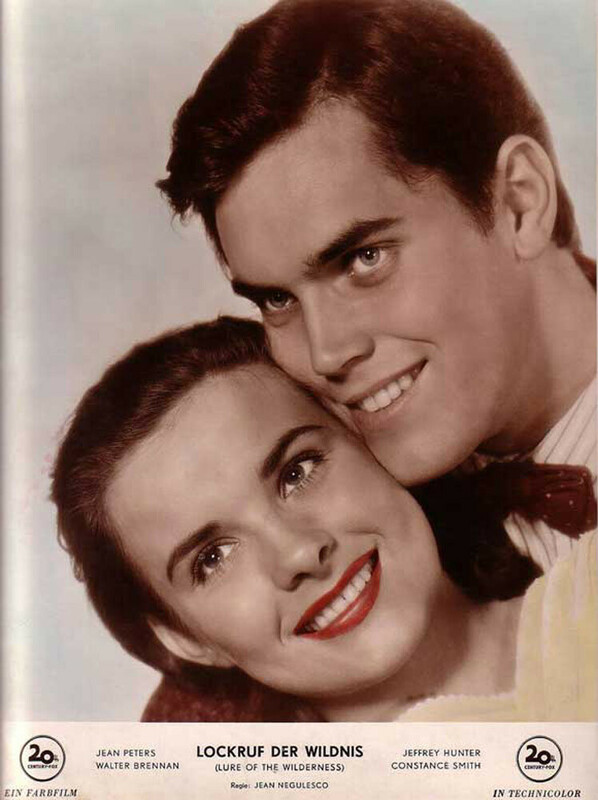 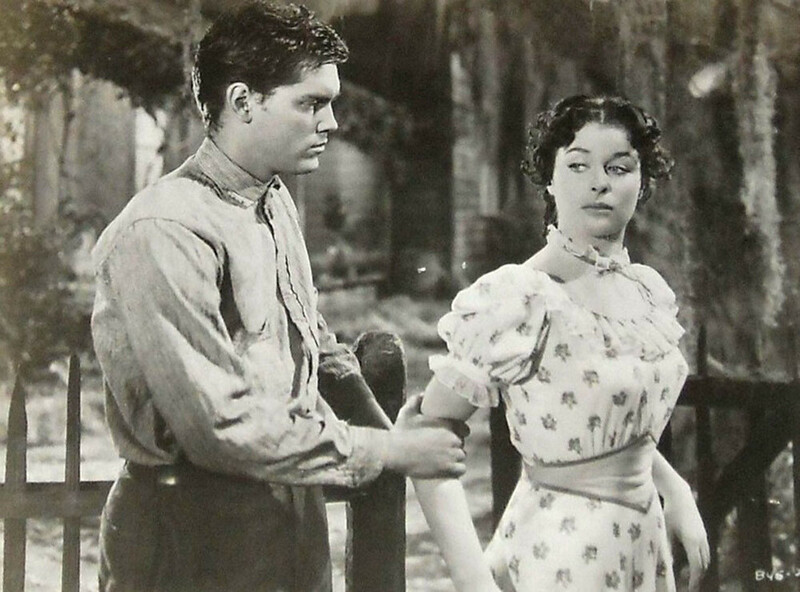 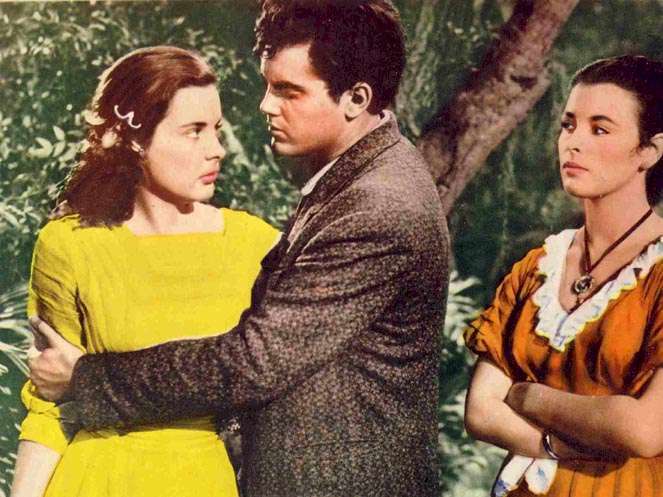 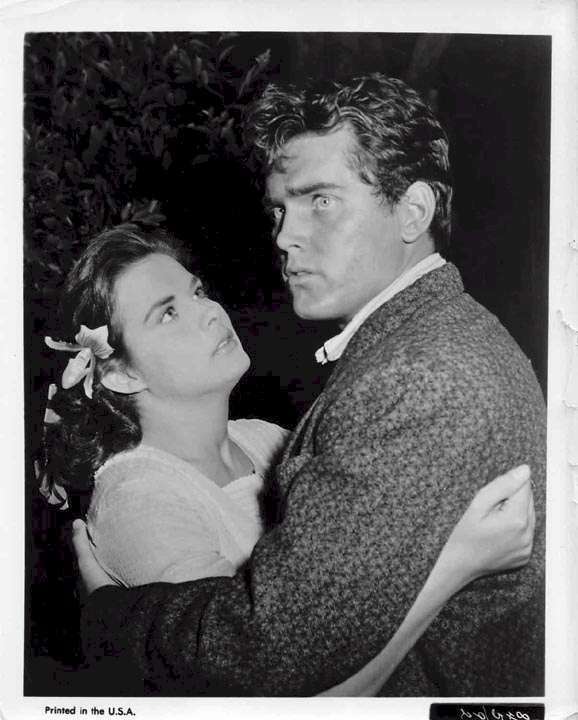 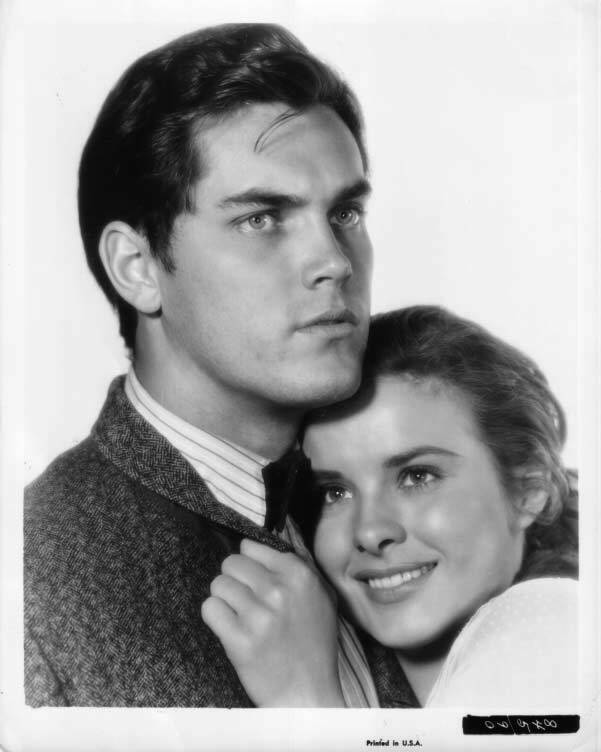 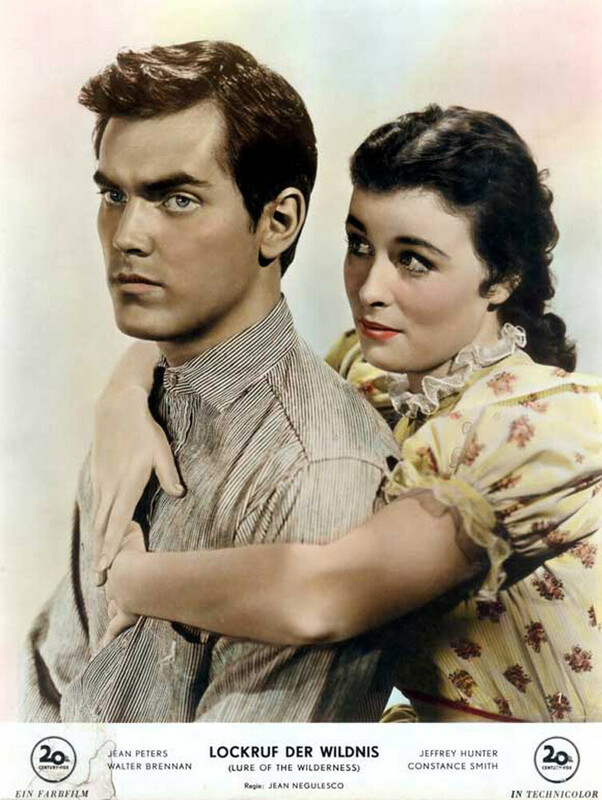 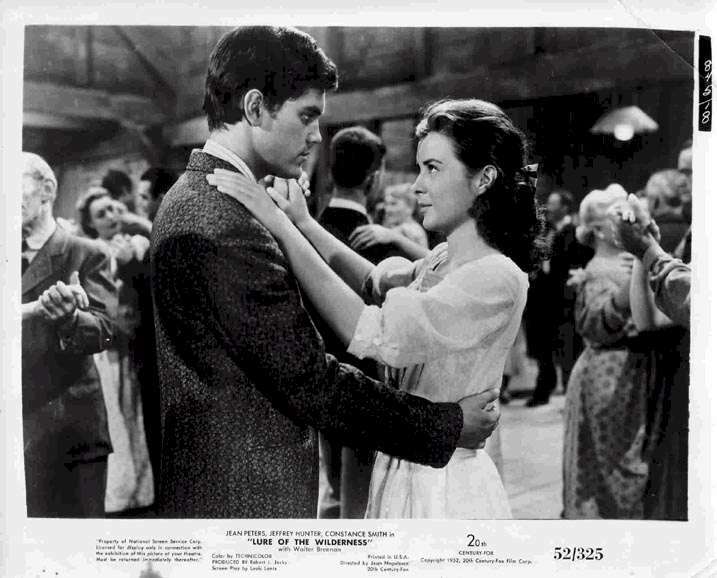 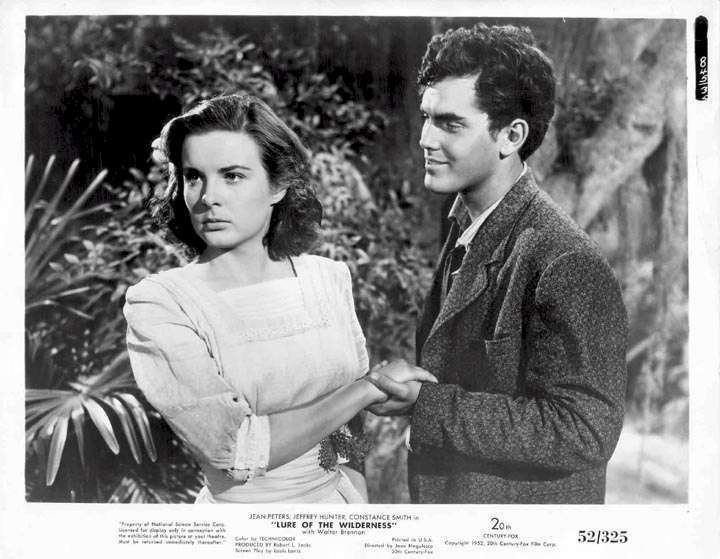 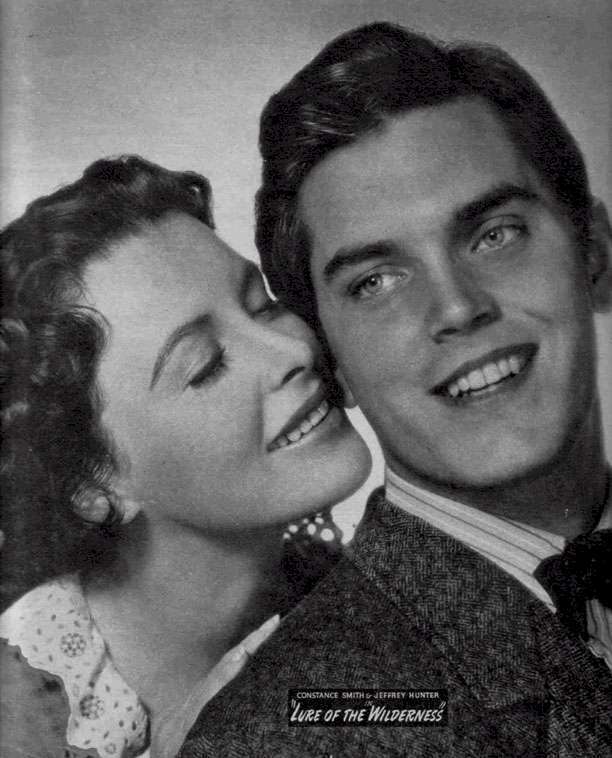 Jean Peters also appeared with Jeff in Take Care of My Little Girl (1951). 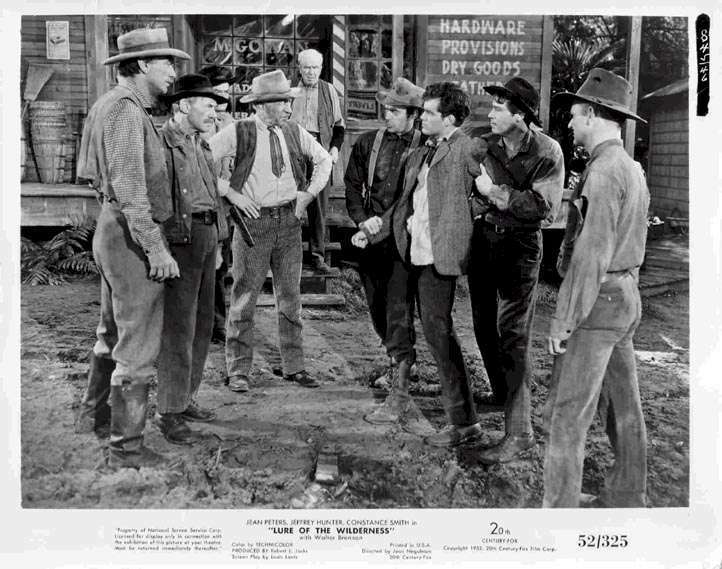 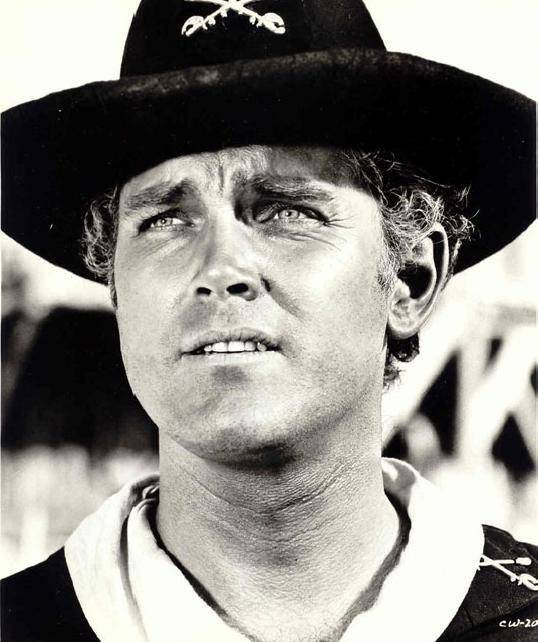 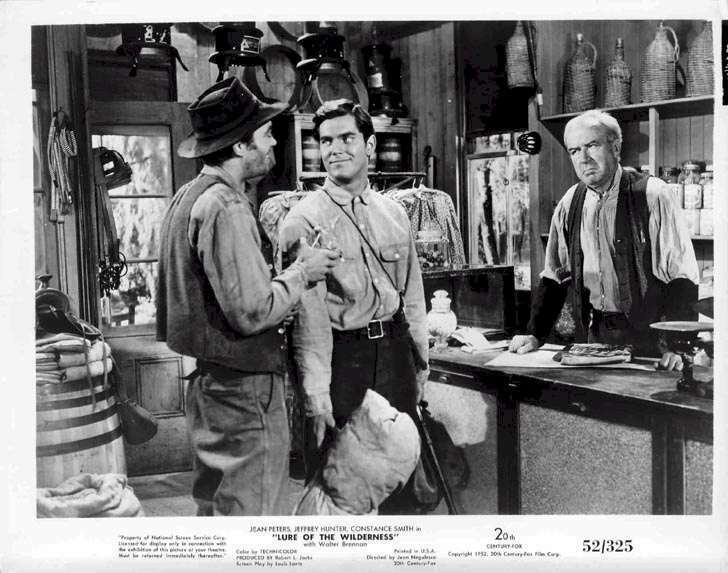 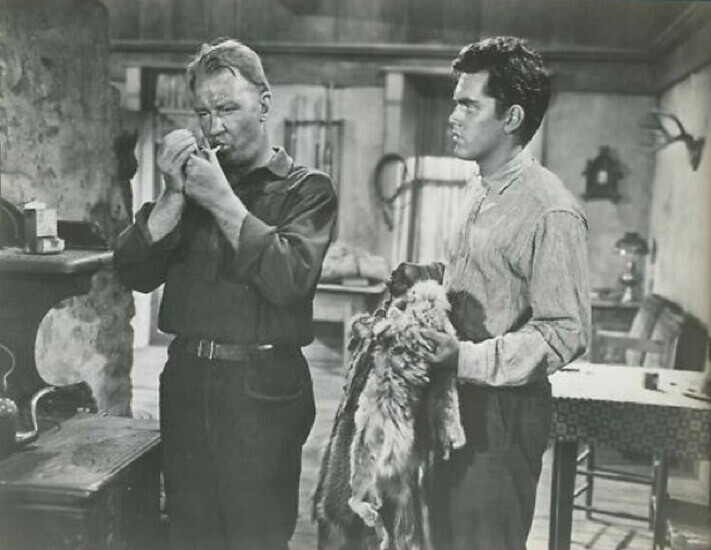 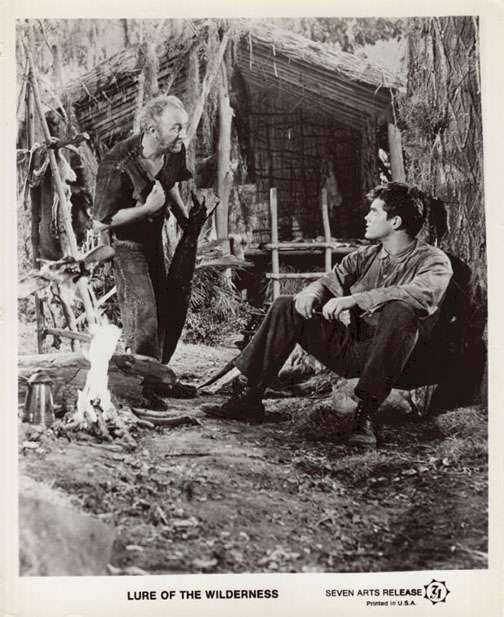 Walter Brennan worked with Jeff again in The Proud Ones (1956) and The Way to the Gold (1957). 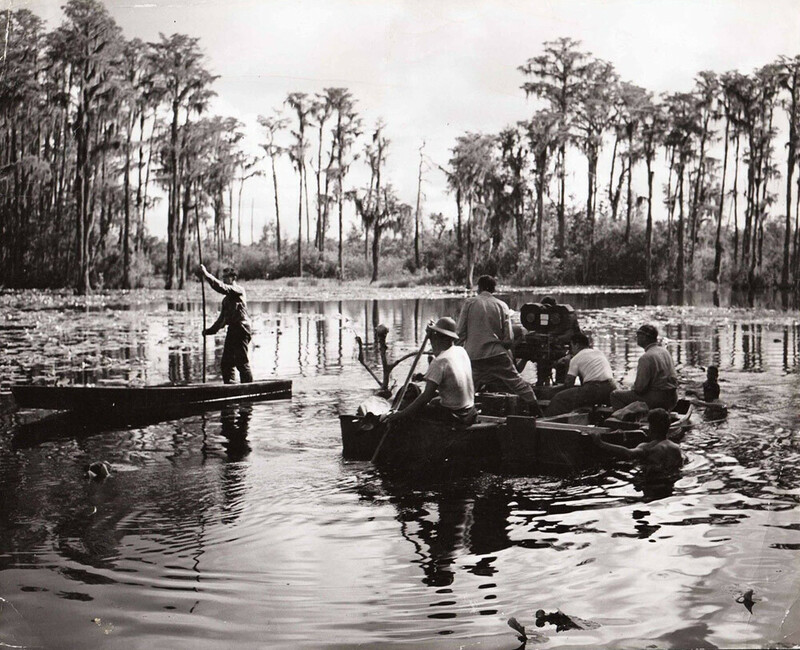 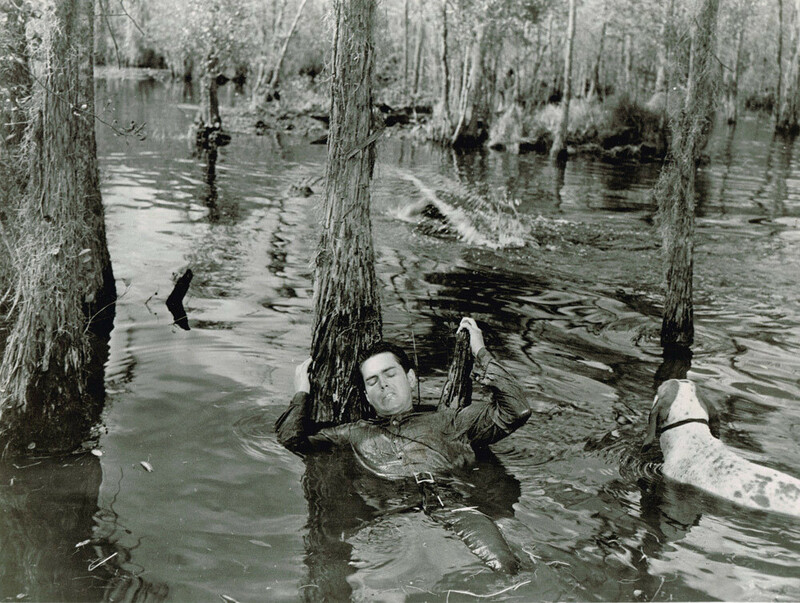 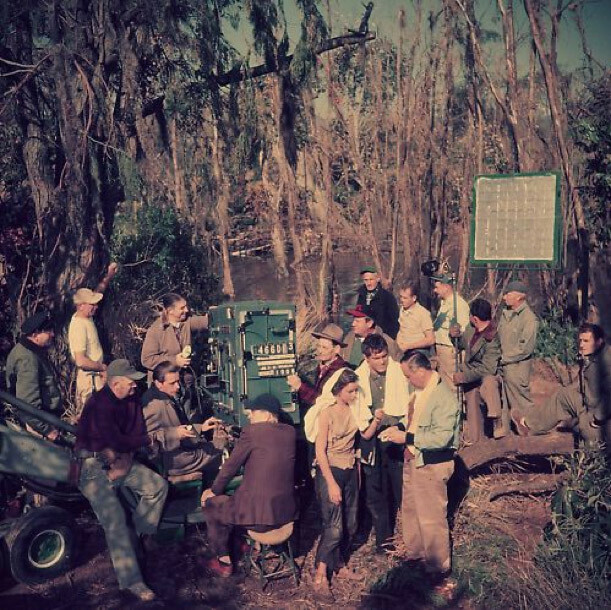 Swamp locations for Lure of the Wilderness were actually filmed in the Okefenokee Swamp Park, in the state of Georgia.